THE Great Koala National Park, proposal floated by the Bellingen Environment Centre, backed by The Greens and endorsed by Labor would seek to preserve Australia's iconic marsupials. Make no mistake, koalas could in 30 years be on the brink of extinction in the wild if preservation measures are not taken, all available research indicates. Koala numbers were found to have plummeted by a third in the 20 years between 1990 and 2010 over the course of three generations. 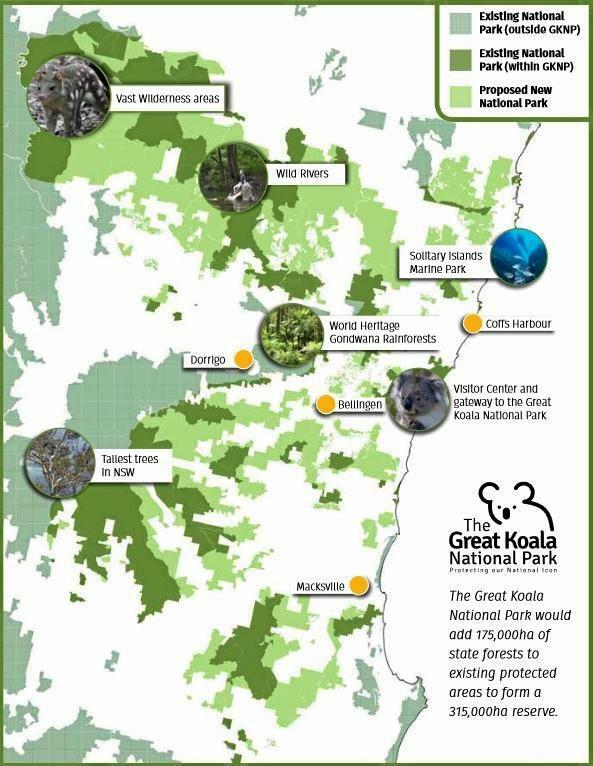 Given the Mid North Coast is home to an estimated 25% of the state's population the GKNP proposes to add 175,000 hectares of state forests to the existing protected areas to form a 315,000ha reserve in the Coffs Harbour hinterland. 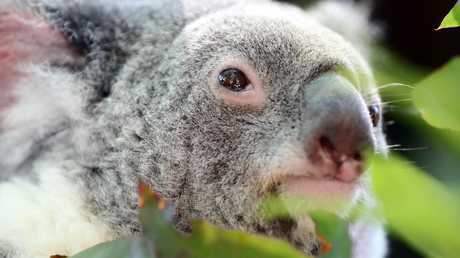 The Great Koala National Park proposal was first floated as an election issue four years ago. This week The Advocate surveyed candidates contesting the State Election on their opinions. The video we filmed was picked up by Australian Associated Press, which uses its fact checker software to research claims made by political candidates. 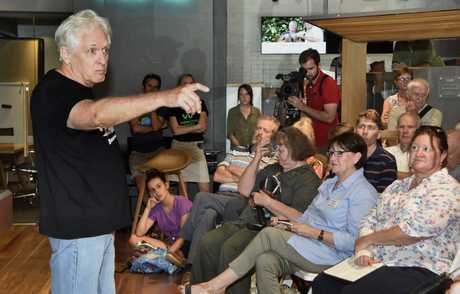 At this point, Tony Judge from Labor, Jonathan Cassell from the Greens and independents Ann Leonard and Sally Townley publicly support the koala park, while The Nationals Gurmesh Singh and the Shooters, Fishers and Farmers candidate Stuart Davidson oppose it, with some argument raised over the impact the park would have on forestry and logging on the North Coast. 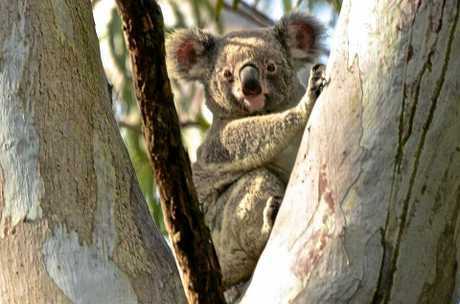 In this local AAP FactCheck Investigation: The question was raised 'Could inaction lead to koalas becoming extinct mid-century or are koala populations rising? 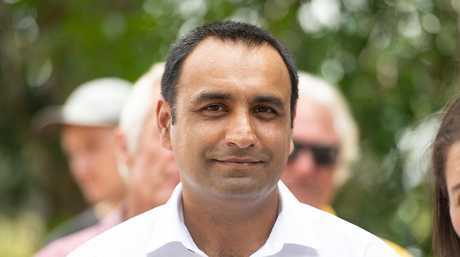 The software assessed two opposing statements made by NSW Labor candidate Tony Judge and Nationals candidate Gurmesh Singh. 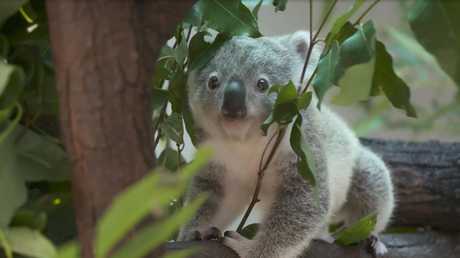 Mr Judge said: "If we don't do something by 2050 koalas are going to be extinct." Mr Singh said: "I think the scientific evidence shows otherwise, that the numbers (of koalas) are far higher than they have been in the past." 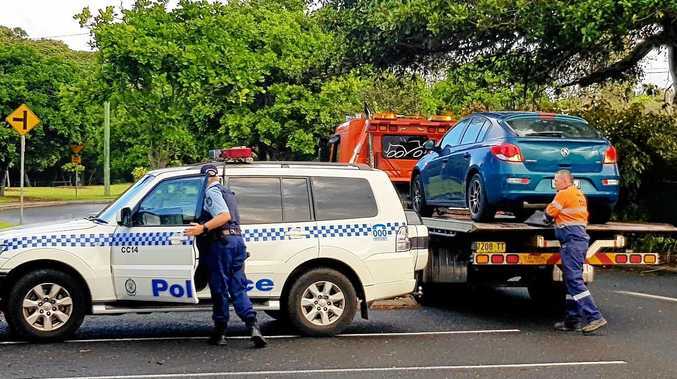 The GKNP became a 2019 NSW election issue because of the impact it would have on the Coffs Harbour electorate. Tony Judge's 2050 koala extinction claim is based on a 2018 report by the World Wide Fund for Nature (WWF) and the Nature Conservation Council (NCC), which estimated koalas were on track to face extinction in NSW by 2050. The 2050 estimate was reached using advice from the federal Threatened Species Scientific Committee (TSSC) in 2012, which listed koalas in NSW, Queensland and ACT as "vulnerable to extinction" based on two population estimates. NCC CEO Kate Smolski said "koala numbers across the state, including on the north coast, have plummeted up to 50 per cent since 1990". 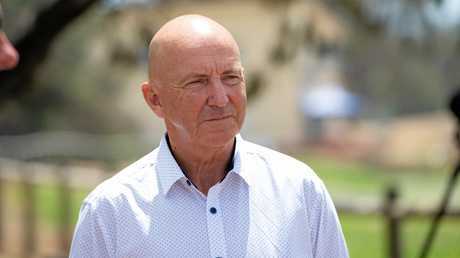 Richard Kingsford, a professor of environmental science at the University of NSW, said while the WWF/NCC methodology was sound, the report's 2050 prediction was "blunt". A spokesman for NSW Environment Minister Gabrielle Upton discounted the WWF/NCC report. Tony Judge's statements were found to be mostly true. It's "practically impossible" to get an accurate count of koalas, according to the Australia Koala Foundation.